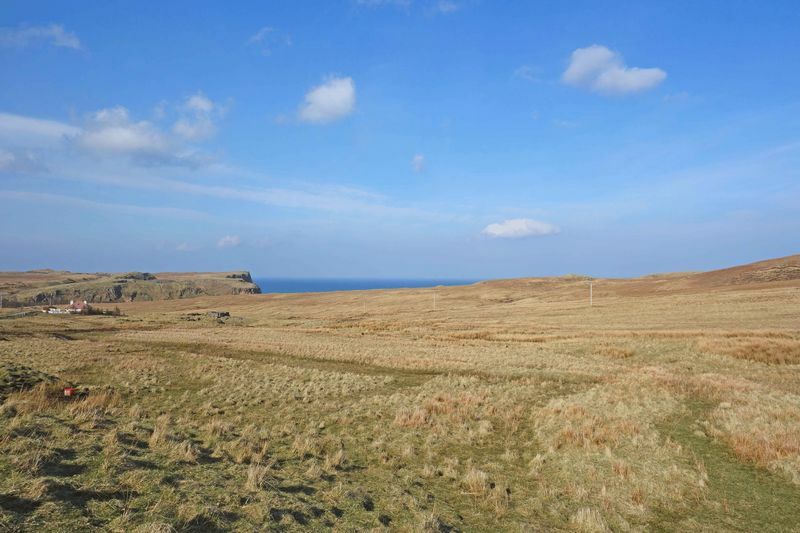 RE/MAX Skye is pleased to present to the market a large freehold building plot located in the dramatic and scenic area of Tote in the Trotternish Peninsular in the north of the Isle of Skye. 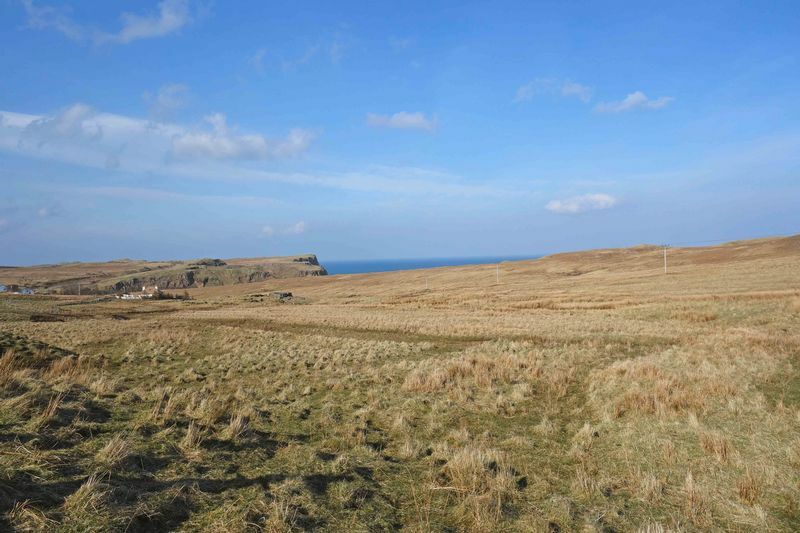 This generous site extends to over an acre and enjoys elevated views across open countryside to the Minch and mainland beyond presenting as an ideal opportunity to build a secluded dream home in this wonderful rural landscape. 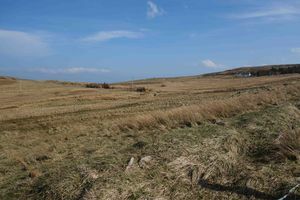 Additional land could also be made available if required. Call RE/MAX now for more information on 01471 822900. The Trotternish Peninsula in the north of Skye is undoubtedly one of the most spectacular parts of the island. 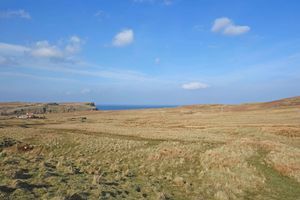 The Trotternish Ridge dominates the landscape and offers some of the best hillwalking and views around, from the Quiraing in the north to the Old Man of Storr further south. Here you will find the buzzards; falcons and golden eagles that make this part of the country their home. 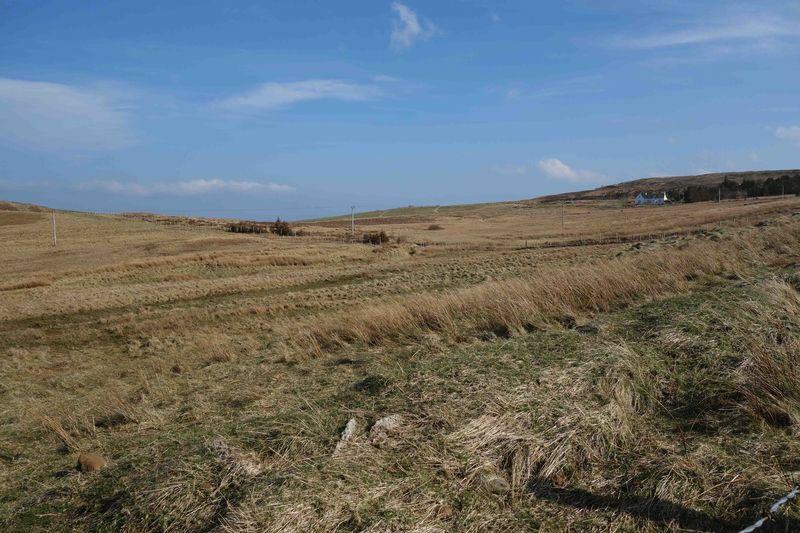 The small crofting community of Tote sits on the A855 under the shelter of the Ridge. 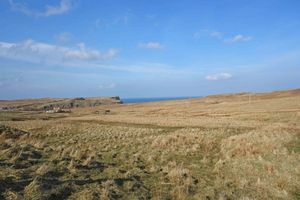 Local amenities can be found in the village of Staffin, approx. 8 miles north, including primary school offering English and Gaelic medium, grocery shop with petrol pumps, community centre with shop, hotel and cafe. There is also a pretty beach and slipway in Staffin. Portree, the island's capital, is approximately 12 miles south. 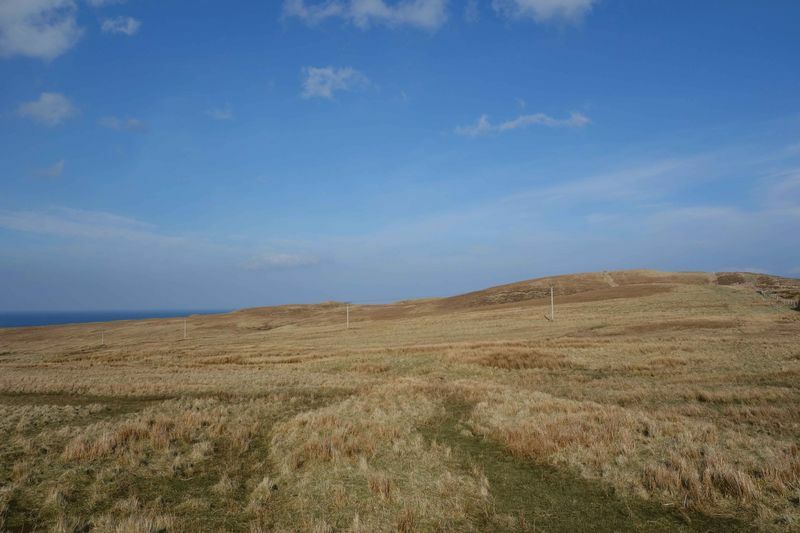 The site sits adjacent to the A855 on the shore side of the road. The proposed build area is shielded from the road by raised banking which offers a degree of shelter and privacy. The gently sloping plot is in an elevated position maximising the views. 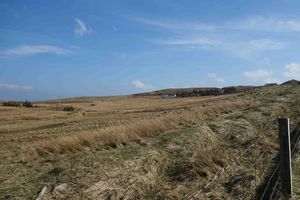 The area was formerly intended as 2 plots with outline planning granted on each, but the vendors are now selling as one site only, The vendors own the surrounding land (also freehold) and further acreage can be made available to purchase if required. Water will be a private supply and drainage will be to septic tank. Electricity will be mains. All services are the responsibility of the purchaser. From Portree, follow the A855 signposted to Staffin for 12 miles. 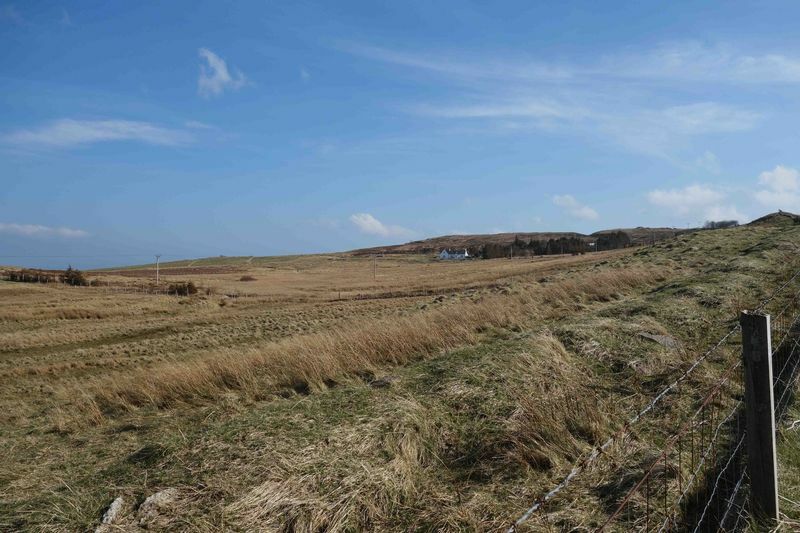 The plots are situated on the right hand side of the road and there is a RE/MAX sign on the fence. It is important that your solicitor notifies this office of your interest otherwise the plots may be sold without your knowledge.